At tonight’s set of NXT TV tapings from Center Stage in Atlanta, GA there was a segment with Aleister Black and Andrade “Cien” Almas in which Killian Dain crashes in and confronts Black laying him out. This set up what appeared to be a #1 Contenders Match for Almas’ NXT Title. Aleister Black defeated Killian Dain in that match-up. 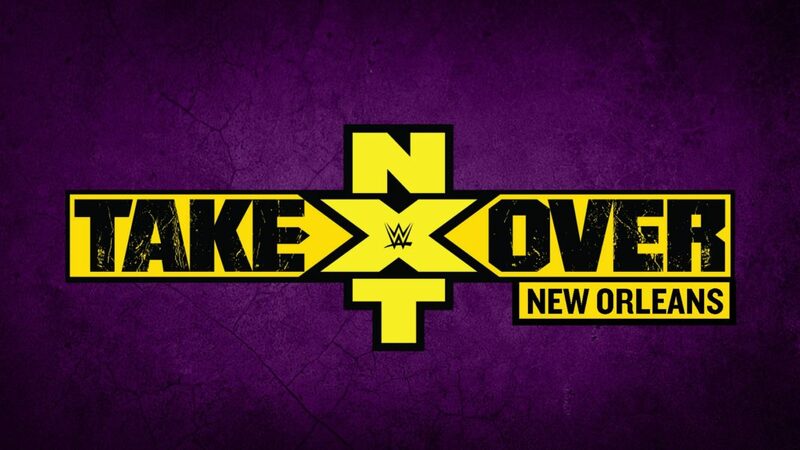 It was announced later in the tapings when NXT GM William Regal came out for a contract signing, that the NXT Title will be defended at TakeOver: New Orleans. Regal announces that Andrade “Cien” Almas will defend his title against Aleister Black at NXT TakeOver. During the segment Almas did not come out to sign the contract, only Zelina Vega. Black gets on the mic and tells her he is glad that she came alone, because he did not. In comes Candice LeRae out of nowhere and attacks Vega, laying her out with a tornado bulldog in the corner.